Two new videos showing how to export diagrams from RockWorks16 into Google Earth have been uploaded to YouTube. The short version is 2 minutes and skips all of the “how-it-works” information. The long version is 12 minutes and provides a description of what goes on “behind the scenes”. 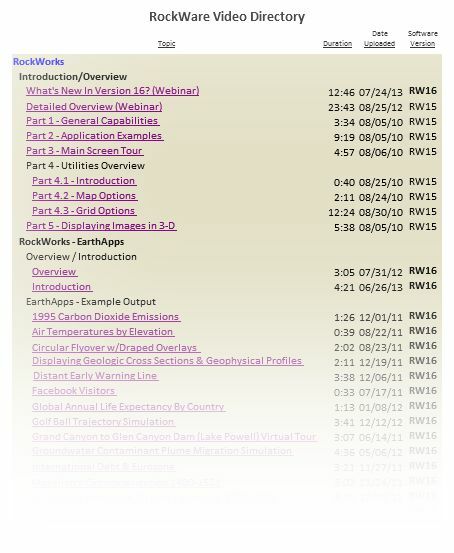 Please note that these videos do not cover the EarthApps portion of RockWorks which directly exports to Google Earth. Instead, these videos show how to export existing 2-D diagrams (maps, profiles and sections) from RockPlot2D and 3-D diagrams (logs and block models) from RockPlot3D into Google Earth. 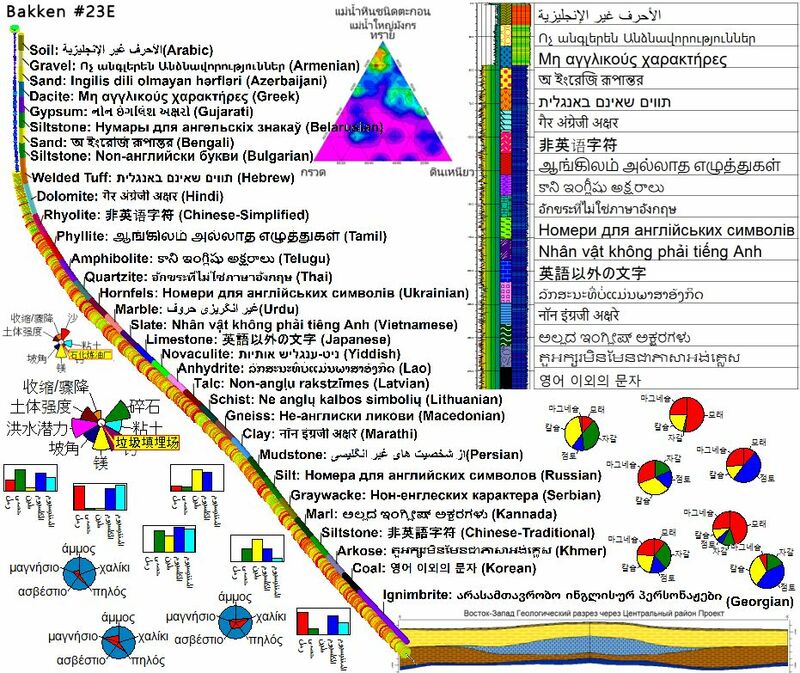 The offending borehole does not contain any reference to the stratigraphic unit (in this example, the top of the Potosi Formation) that was selected as the datum. 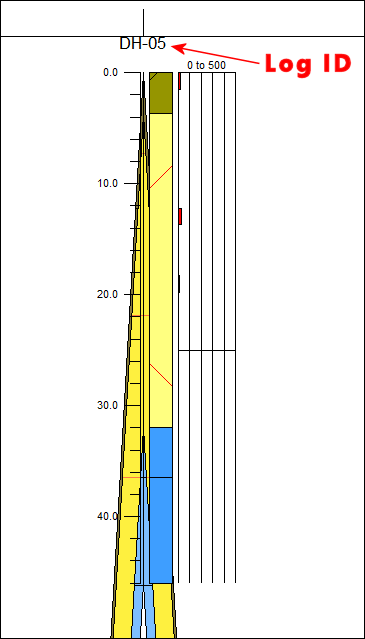 As a consequence, it remains at it’s correct structural elevation while all of the other logs have been vertically offset such that the datum contact is adjusted to an elevation of zero. In other words, the program is working just fine – but a fat lot of good that will get you. Step 2. Make note of the log ID. In this case, that’s “DH-05”. This, of course, assumes that you have elected to plot the log titles within your cross section. If not, turn on the titles and try again. Step 3. 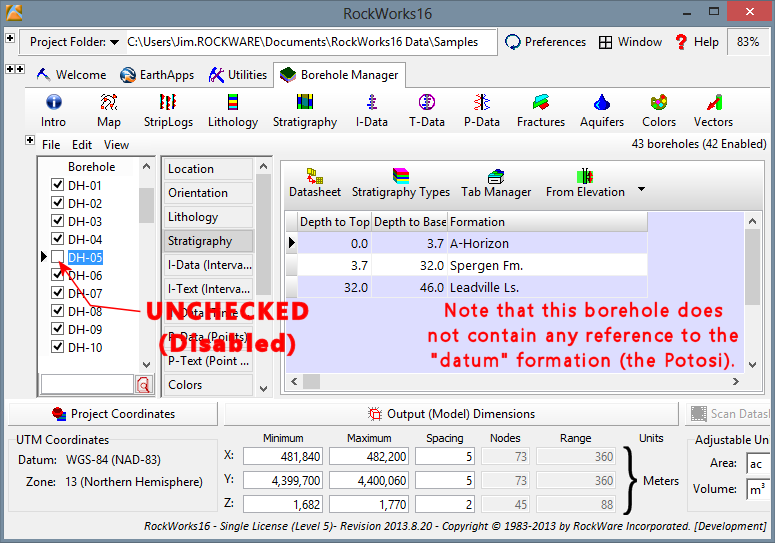 Uncheck the offending log within the Borehole Manager database.